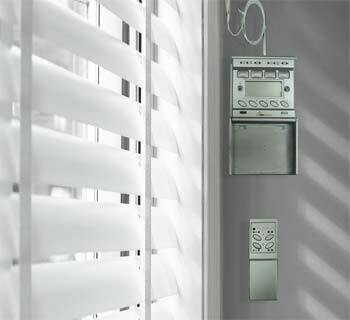 SunSeeker Horizontal Blinds Control is a mechanism that provides a smooth lifting on chain operated blind systems. By adjusting the lifting cords, several decorative effects can be achieved in this. Horizontal blinds, are a classic choice with the widest color selection of all window treatments. 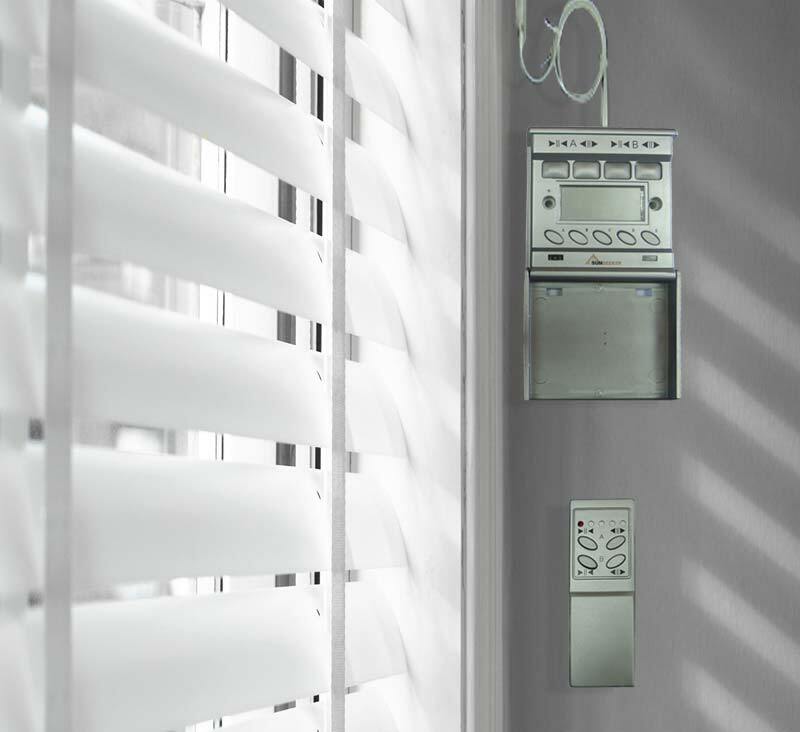 Also referred to as Venetian blinds (2" slats) or micro blinds (1/2" slats), mini blinds offer clean-lined design that works with virtually any room style. These tracks can be used either with the help of switches or remote controls using Infra red technology. Motors can be integrated Precision engineered, approved for commercial & residential use. Simplified system components requiring minimal installation hassles. Simple connectivity, programming and operation. Precision engineering. Approved for commercial and residential use. Contact closure control for integrated systems. Requires simple modification. Automatic stop open & closed positions. Can also stop at any intermediate position.